This 1749 square foot home offers an open-concept main floor with access to the attached garage and rear deck. 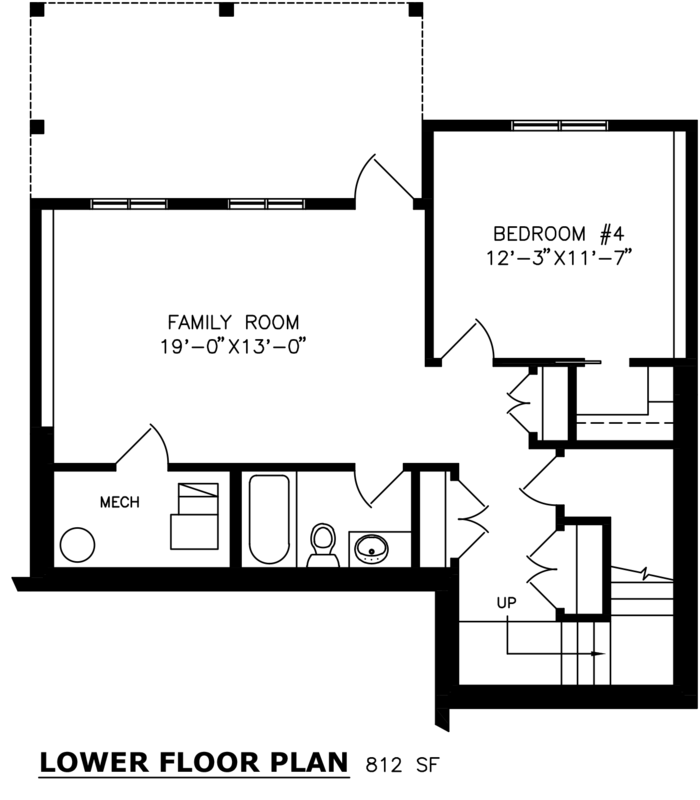 Upstairs find a spacious master suite, two additional bedrooms, bathroom, laundry and a bonus room loft open to below. 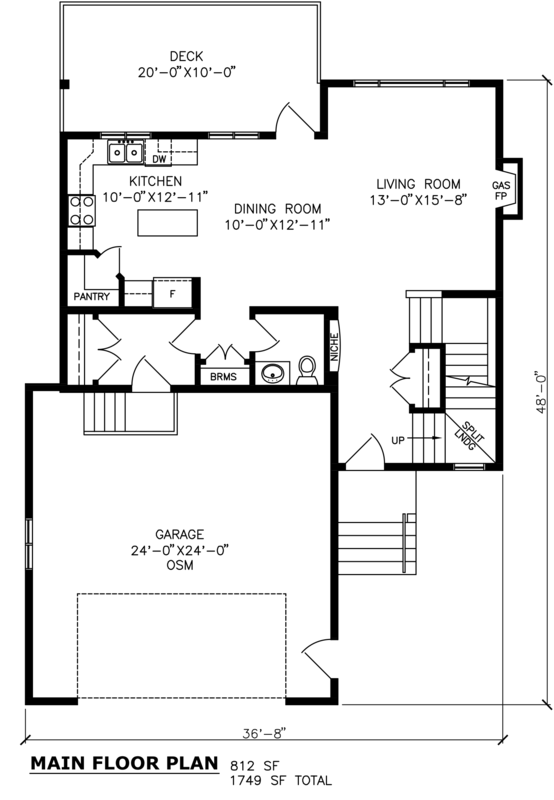 The walkout basement has space for a rec room as well as an additional bedroom and bathroom. 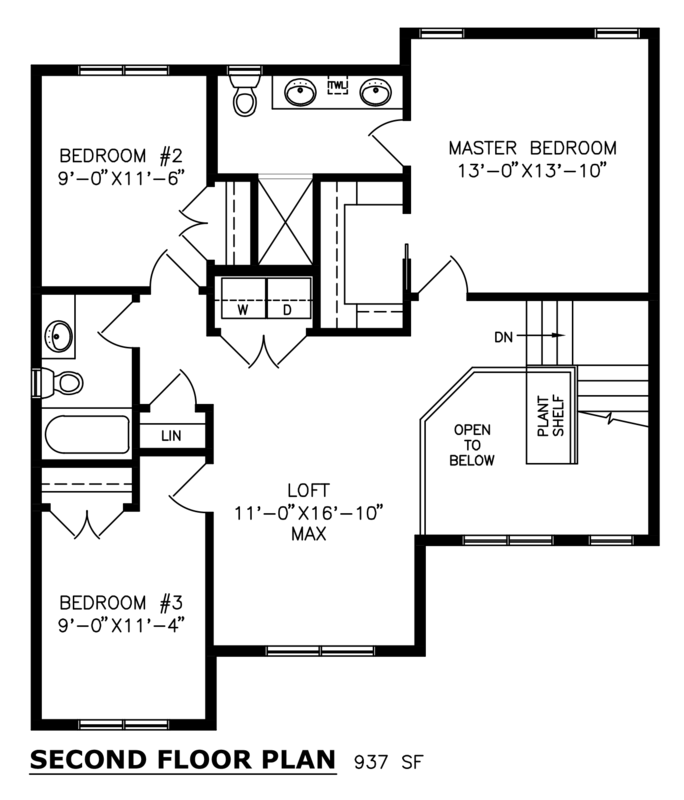 Remember, Broder Homes will customize any floorplan as much as you need so you can live in a space you love.